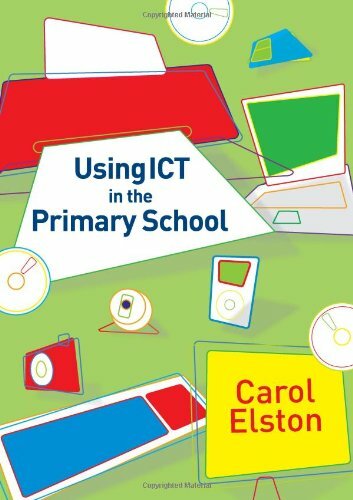 Looking for an easy-to-read guide to embedding ICT within the primary curriculum? This book is packed full of practical examples and suggested activities to help the busy teacher or teaching assistant. It provides the reader with the subject knowledge they need to confidently teach ICT skills and use ICT in planning, preparation and assessment. The focus is on the difference between learning ICT skills and applying ICT, with the emphasis placed on integrating ICT into the curriculum and learning by doing.
" advice on how to meet Foundation Stage and the ICT QCA scheme objectives for each year of primary education. This is an invaluable resource for trainee teachers, HLTAs and TAs, established teachers, supply teachers, ICT Coordinators and all other educational professionals involved in teaching or supporting ICT within primary education.